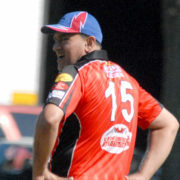 Azhar Hussain of Panthers picked up a five wickets haul against Cavaliers. 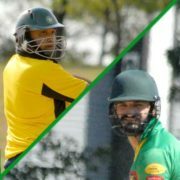 Salik Iqbal carry his bat for a magnificent 124 not out, that included 9 sixes and 4 fours to lead Panthers over Diplomats. 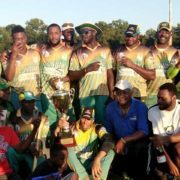 Panthers along with Middlesex completed easy victory over Carriacou and Wanderers respectively last Saturday. Shaheen fast bowlers strike early on a bouncy track removing Abdul Qayum for 2. Ulphat Shazad produce a fine knock of 103 last Sunday against Middlesex in the Brooklyn Cricket League.